Our members come from a variety of different backgrounds. Some are new to the breed of Dobermans and others have owned Dobermans their entire lives. Some members are active in conformation, others in performance events and many just have wonderful family pets. 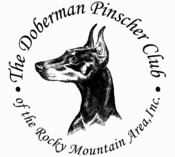 Membership in the DPCRMA provides an opportunity to meet a group of like-minded people that are all interested in improving the Doberman breed. Members in our club must agree to abide by our club's Code of Ethics (Click button to left), must be sponsored for membership by two existing club members (don't worry, we are really easy to get to know!) 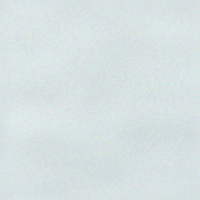 and must complete an application that explains your interest in the Doberman breed. Welcome to a group of dedicated Doberman fans.